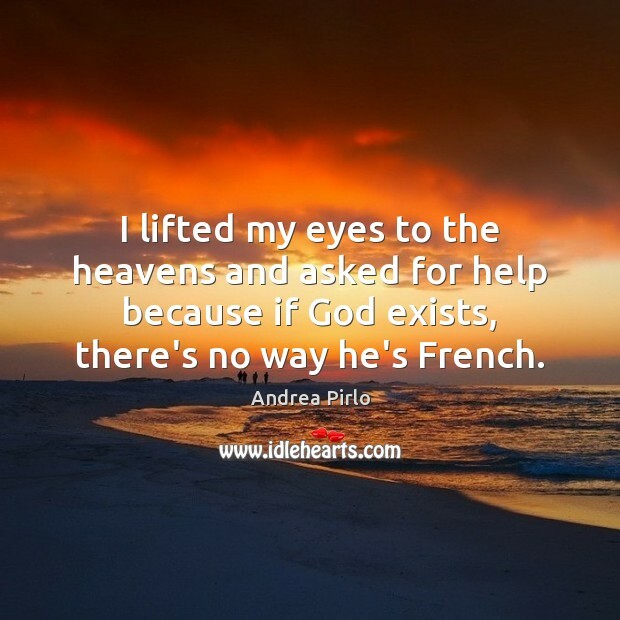 Enjoy the best inspirational, motivational, positive, funny and famous quotes by Andrea Pirlo. Use words and picture quotations to push forward and inspire you keep going in life! The only great English midfielder in my career was Paul Scholes. He had elegance in him. Others were pretenders. British teams bring me good luck. I don’t feel pressure … I don’t give a toss about it. I spent the afternoon of Sunday, 9 July, 2006 in Berlin sleeping and playing the PlayStation. In the evening, I went out and won the World Cup. 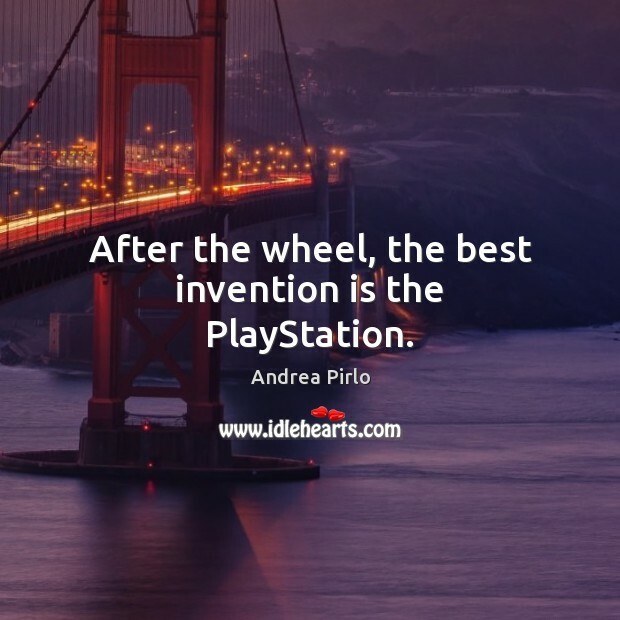 After the wheel, the best invention is the PlayStation. There are always lessons to be found in the darkest moments. 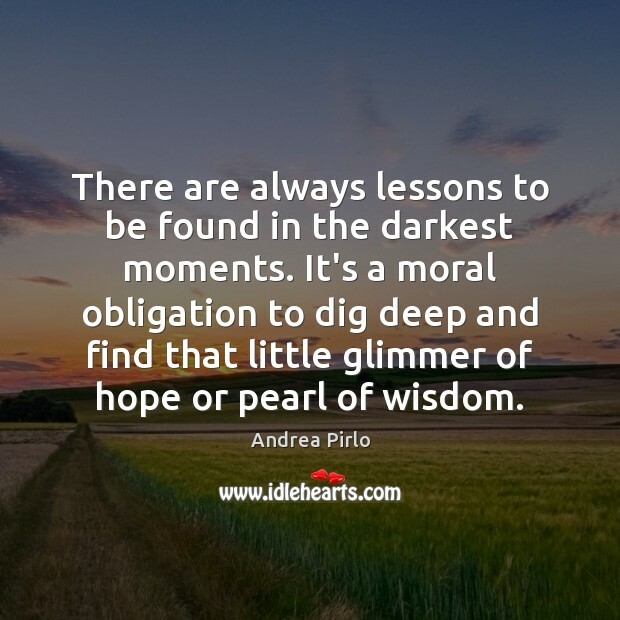 It's a moral obligation to dig deep and find that little glimmer of hope or pearl of wisdom.